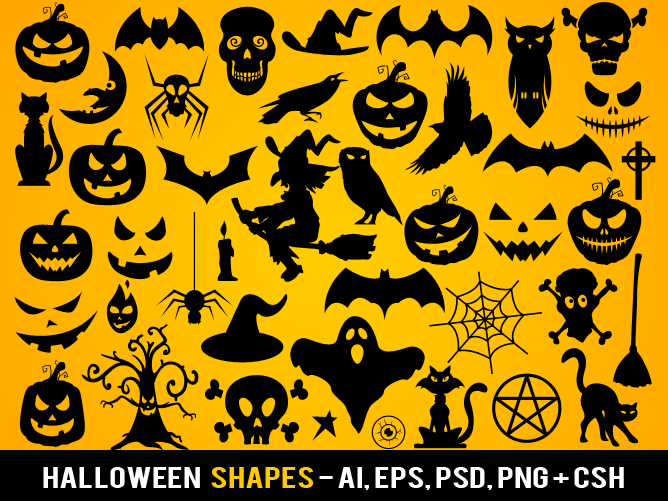 This collection of free Photoshop custom shapes includes 15 sets of Halloween vector shapes that you must have. Among these Halloween shapes you will find several bats, black cats, a bloody handprint, cobwebs, coffin, evil eyes, "get out", ghost, gravestone, jack o' lanterns, pumpkin, raven, scary face, skeleton, skulls, spider, spooky tree, vampire teeth, a witch, and more. If you like this list you might also want to check out our other Halloween brushes and tutorials. Find more Photoshop custom shapes from or partner website that has listed thousands of free vector shapes and silhouettes. 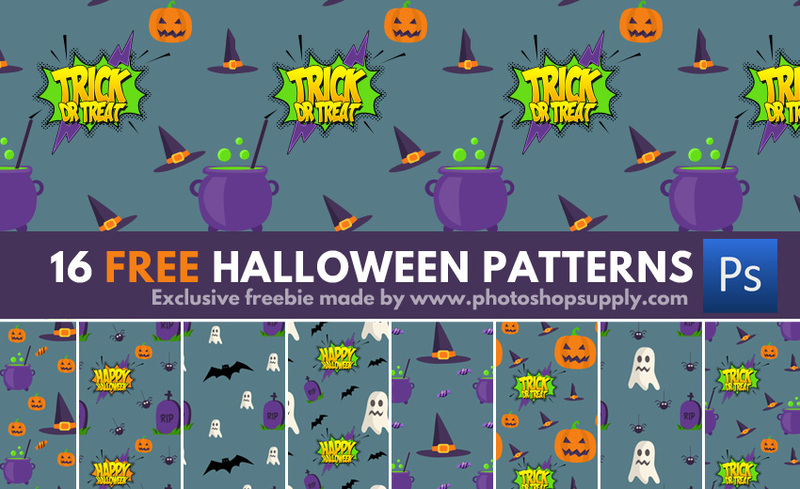 These are in fact Halloween brushes with 100%opacity level, made after vector shapes; so you can easily transform them into custom shapes using the Selection, Make Work Path and Define Custom Shape. If you are not really sure learn from this tutorial how to create custom shapes from image selection. 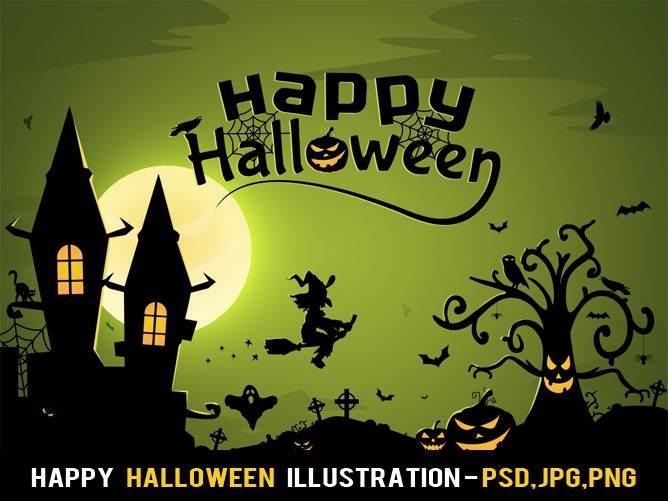 3 comment(s) for "Halloween Vector Shapes for Photoshop CSH"
Free Happy Halloween Illustration ??? Layered and grouped psd made with vector shapes + psd and jpg.